Today, PlayStation has announced that players will now be able to change their online ID. It was originally announced last year and went through a beta program in October-November for a planned release in early 2019. You can change your online ID via the console or a web browser. PlayStation noted that while they were testing the feature out, there was an instance where a game didn’t support the changed ID even though it was published after April 1, 2018. All PlayStation 4 games that were published on or after this time period have been developed to support the Online ID change feature. While they can support it, PlayStation also notes that they were not all specifically tested for the feature so it may not work. The majority of the most actively played PlayStation 4 games will support it. They have provided a list of games that will support the change if you’re curious. In order to change your ID on the PlayStation 4, you go to settings and the Account Management option from the list. From there, choose Account Information, Profile, and then Online ID. Make a new ID or choose from the suggestions and follow the instructions to complete the change. 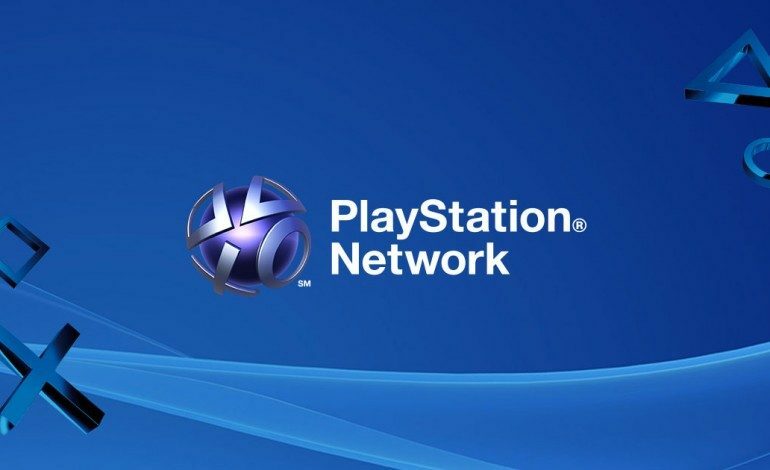 On a web browser, you sign into your PlayStation Network account and select PSN Profile. You select Edit next to your Online ID, Make a new ID or choose from the selections and follow the instructions to complete the change similar to what you would do if you were on a PlayStation 4. There will be an option to display your old ID next to your new ID in your profile so your friends will be able to notice the change. It will last for 30 days and is only available when you change your online ID. The first change of your online ID is free. After that, it costs $5.99 for each change if you are a PlayStation Plus member or $9.99. You are able to change your online ID as many times as you want. PlayStation has also provided a list of some problems that you may run into when you change your ID. The previous ID may remain visible to you and other players in some areas; You may lose progress within games, including game saved data, leaderboard data, and progress towards Trophies; Parts of games and applications may not function properly both online and offline; You may lose access to content that you may have acquired for your games like add-ons and virtual currency, and paid for content.